We have put together 6 must visit restaurants in Southern Africa. Here they are in no particular order. From its humble beginnings as a stand that sold burgers Mundos has grown to become a favourite restaurant for many tourists to Maputo. The vibrant and relaxing environment is ideal for families or meeting spot for friends. Some of the favourite dishes amongst others are pizzas, delicious hamburgers and the best steaks in Mozambique. Petiscos Restaurant located in Cape Town’s West Coast is a place for everyone, a romantic dinner date and watching the 2018 Soccer World Cup with friends. This restaurant offers soul satisfying food like the Mozambican – inspired nacional cream sauce accented with beer from the region. 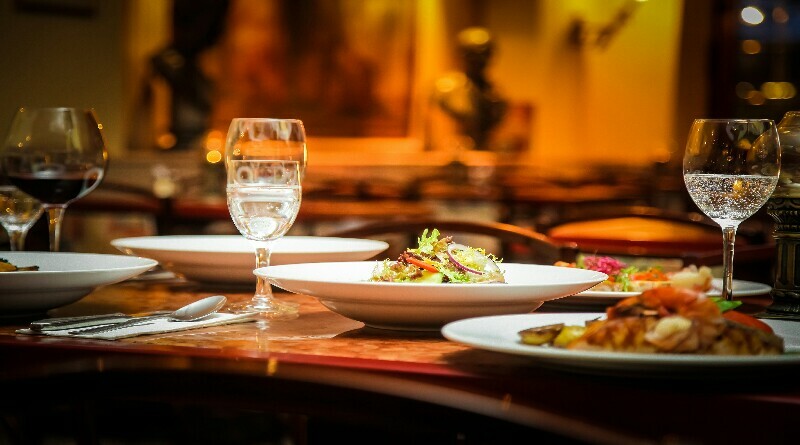 Situated in the heart of the Northern Surburbs of Harare Amanzi Restaurant brings flavor and taste to the African dining experience. Amanzi Restaurant is set well back from the road in 4 acres of beautifully landscaped gardens. An old farmhouse, architecturally converted to a stylish modern restaurant and very quiet environment for those who want to run away from noisy city Some food to try is the lamb and pistachio skewers, mixed sushi platter or the delectable Portuguese calamari tubes. Mamma Mia is Lilongwe’s top Italian restaurant, loved a lot by the expatriate community. It serves Italian pizza, pasta, salmon pasta and so much more. Mamma Mia is a perfect place for lunch and dinner even Bill and Chelsea Clinton have dined there too. Be sure to visit them when you are in Lilongwe. Marlin Restaurant is very popular with locals and international travellers. The restaurant offers meals of excellent quality and pass through when you are in Lusaka to try their delicious. You can look forward to various foods like Chinese, Steaks, and Creole cuisine in a friendly environment with friends and family.